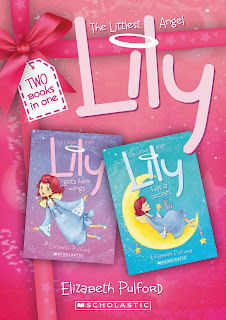 I have been putting blogging off a bit now I have so many books that has been released during the past months to announce! 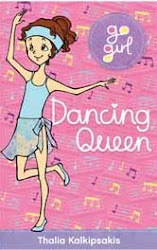 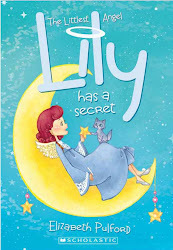 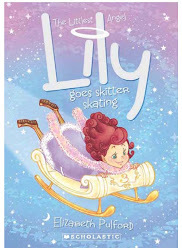 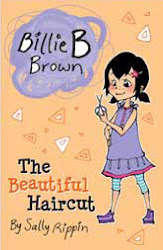 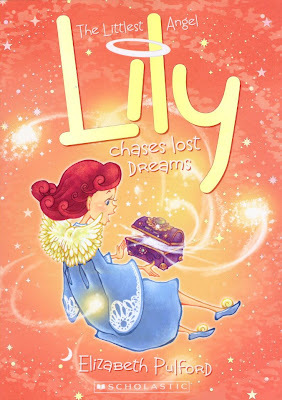 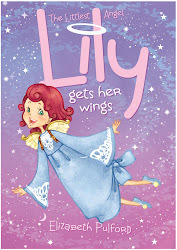 Today I'm featuring the 5th book in the "Lily the Littlest Angel" series "Lily Chases Lost Dreams", written by Elizabeth Pulford and published by Scholastic. 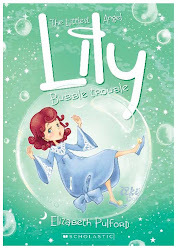 I enjoy illustrating the Lily series as I can bring in more elements of fantasy into my illustrations, unlike the "real" worlds of Billie B Brown or the Go Girl series. 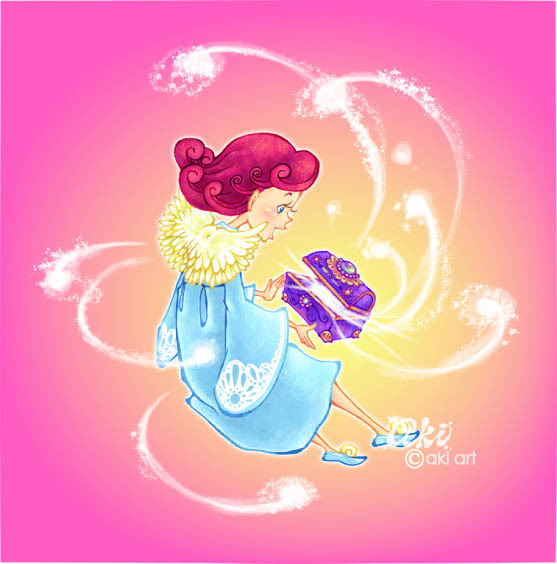 Of course I enjoy working on all series, but it's nice to get variety of themes, even within the young girls series, as I can poke into different parts of my creative mind to come up with images. the publishers before I actually get to read the manuscript. 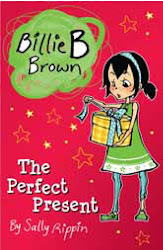 For this cover I was briefed for "Image featuring Lily and the box of dreams". 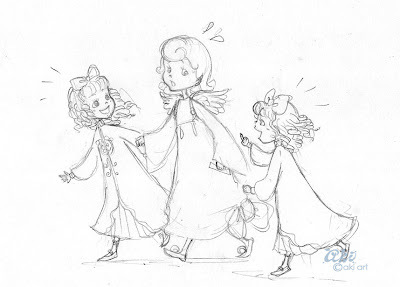 Above are two roughs I came up with. 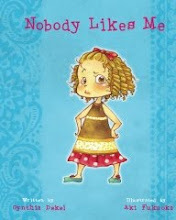 Usually about a month later I receive the manuscript and brief for the internal illustrations. 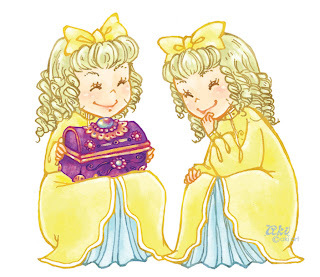 Meet Ella and Bella. The mischievous twins! 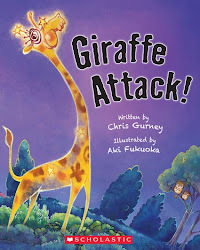 He appeared in the 3rd book as a bus driver. 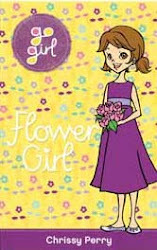 Check out his funky flower phone! 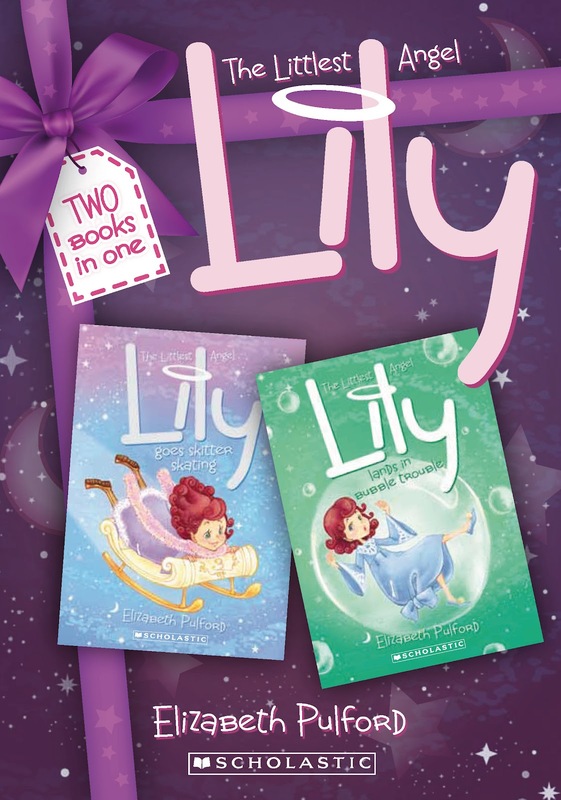 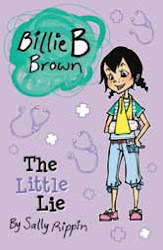 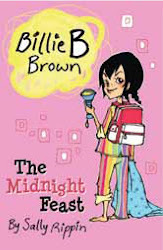 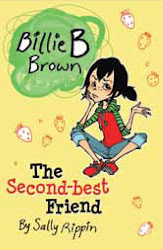 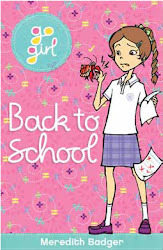 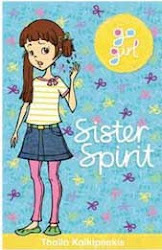 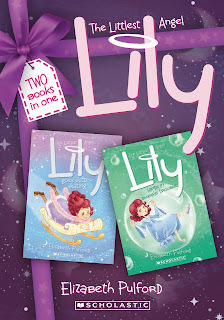 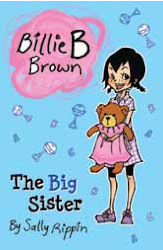 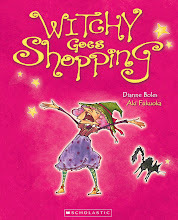 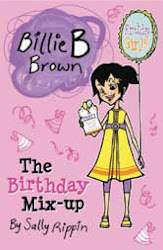 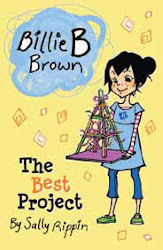 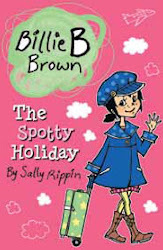 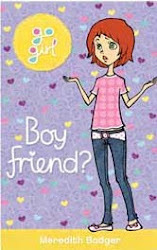 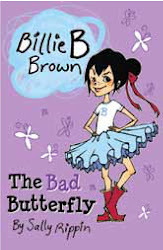 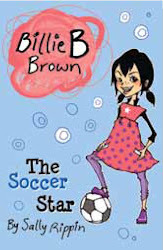 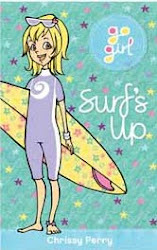 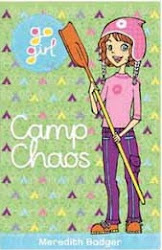 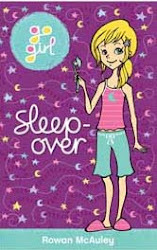 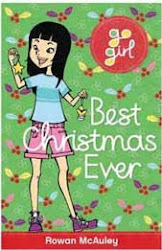 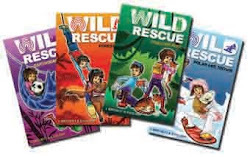 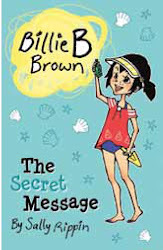 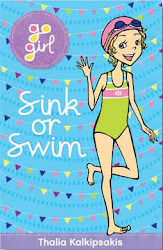 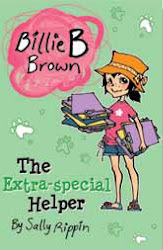 Lastly I am happy to announce that Scholastic has released two Bind ups for Lily books 1 & 2 and 3&4!